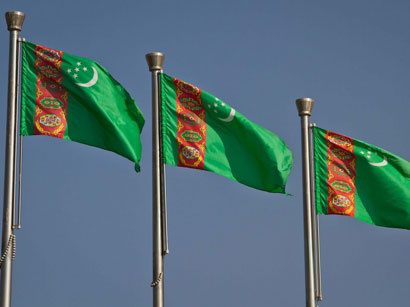 A regional seminar entitled 'Caspian Sea - Sustainable Development and Management' has finished its work at the Turkmen resort city of Awaza in cooperation with the International Ocean Institute (IOI), Turkmen government said on Wednesday. 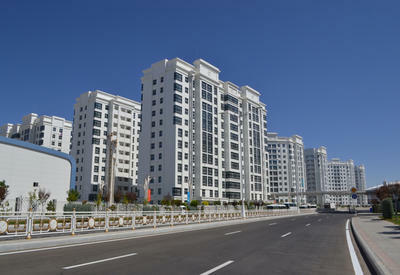 The forum organized by the Ministry of Foreign Affairs of Turkmenistan and State Enterprise for the Caspian Sea under the President of Turkmenistan is being attended by heads and specialists of ministries, agencies and the environmental institutions of Turkmenistan, Azerbaijan, Iran, Kazakhstan, Russia, as well as international experts. International legal norms in the field of exploration and exploitation of oil and gas resources, protection of the marine environment, navigation control and development of maritime trade, transport, ports, ship registration, fishing and creation of legal basis for cooperation Caspian states were the subjects for discussion. Exchange of views at the meeting held on issues related to the development of the project Convention on the legal status of the Caspian Sea as a base document to regulate the relationship between coastal states and to create a legal basis for productive international partnerships. 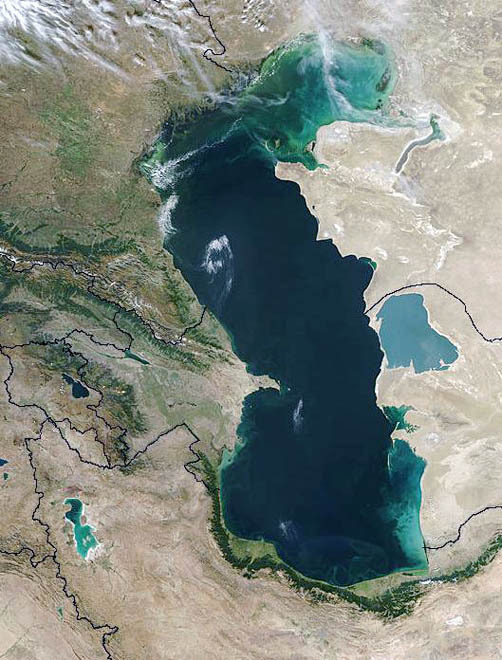 The seminar includes topics such as 'The concept of ocean management policies', 'The principles of sustainable development', 'Coastal Zone Management', 'Climate Change', 'Economics of the Sea', 'Imitation of various situations on the example of the Caspian Sea and other seas through specialised BILKO and GIS software ' and 'Marine spatial planning'. The programme also covers such aspects as the formation of a new model of the world economy which will balance sustainable economic development with social and environmental aspects.